Orchid Paradise Homes 4 and 5 is located at the very end of the popular and long-time sold out privat resort-homes project Orchid Paradise Homes 2 and 3. The developers are Norwegian and have brought with them European quality standards in constructing their villas. All residences are delivered in ”turnkey” condition complete with European kitchen, fully equipped bathrooms, swimming pool and air conditions. You, as a buyer, have the freedom to choose your individually preferred tiles, kitchen interiors and everything else that secures your personal touch on your tropical villa. 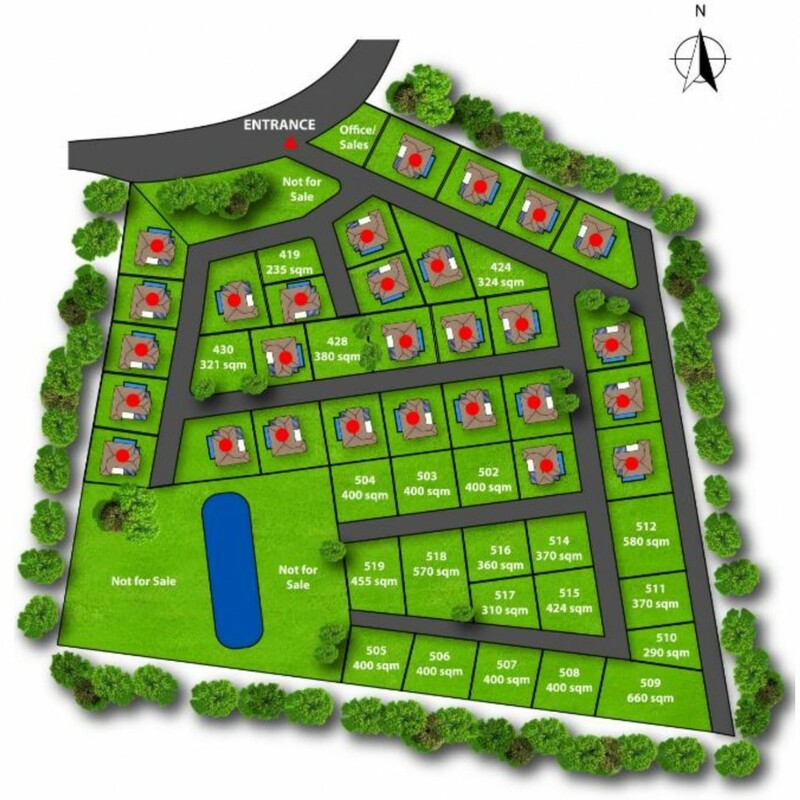 The size of the land plots varies from approximately 253 square meters to more than 1200 square meters. All land plots are spacious enough to fit an inviting swimming pool. Choose between our four different types of villas; the smallest has two bedrooms and one bathroom and comes at a very affordable price.